Customers really seem to like these flavorful Tabamex cigars that come from south of the border. 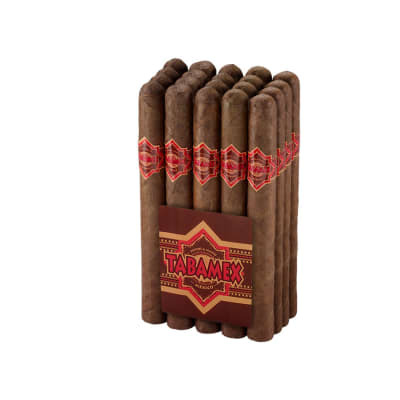 If you like a rich-tasting, everyday cigar made with premium Mexican filler and binder, and choice of San Andreas-grown Sumatra seed natural or toothy Connecticut broadleaf Maduro wrappers, order a bundle and give the Tabamex Presidente a try. They're especially good for enjoying outdoors, especially on the golf course. They're also one of our most surprising best buys! Check 'em out and taste for yourself. I have become enamored with this smoke and expect to stick with it for some time. Its ONLY negative is it s not long filler so I ve had to be careful about the length of allowable ash. 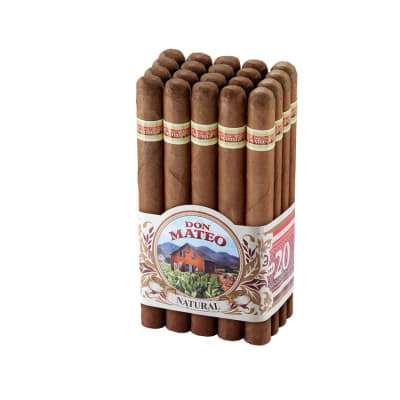 These burn very well, have a great taste and hold together through the smoke. The sale price makes them the best value I have seen on line. I ve smoked a lot of cigars in the last 65 or so years. For me, the measure of a good smoke is predominately in its draw. 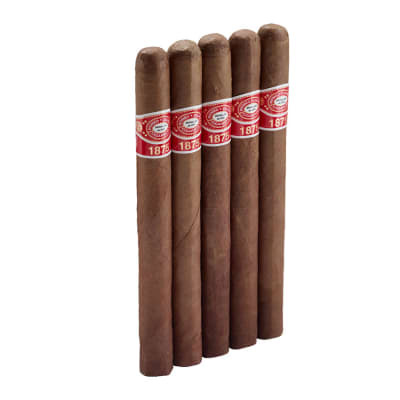 Mild tobacco, bold tobacco, it s the draw that can make or break any cigar smoking experience.